If you know one thing about driving, it’s that order. 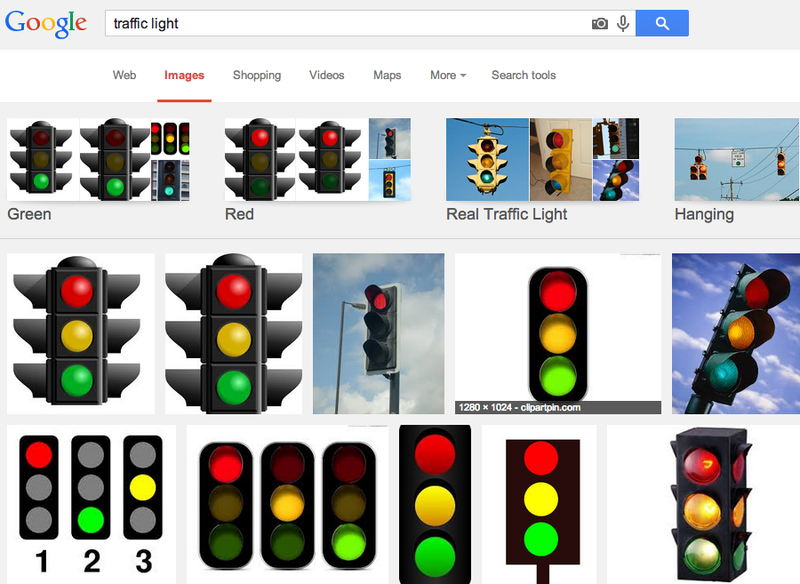 Traffic lights generally follow it, as evidenced by the screen shot above. But there’s at least one notable exception — an exception created by a bit of xenophobia. County Tipperary is a county in Ireland which has existed in one form or another since 1210. It currently consists of two counties, North and South Tipperary, but those will be combined at some point this year. The combined Tipperary has a population of around 150,000, but in the early 1800s, the area’s population was two to three times that. Around that same time, many of its residents came to the United States as laborers working on the construction of the Erie Canal. And many of them ended up living in Syracuse, New York, establishing a community now known as Tipperary Hill, or Tipp Hill for short. 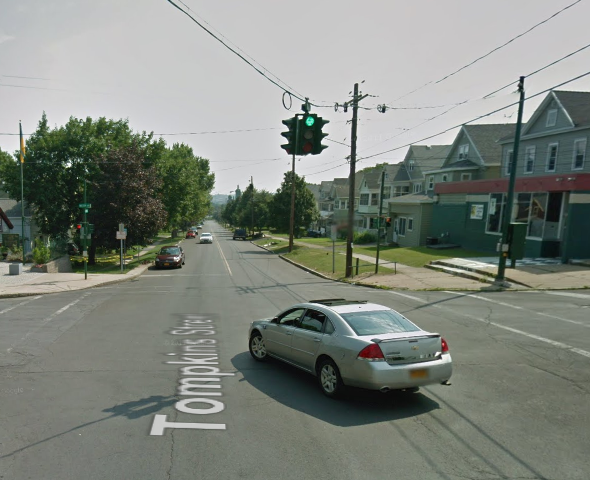 In 1925, the city of Syracuse began installing traffic lights. Not a big deal, one would think, given that traffic lights were being installed throughout the nation around that time. However, one traffic light, at the corner of Tompkins Street and Milton Avenue, was positioned in the middle of Tipp Hill. The locals weren’t fond of it — not because of some Luddite-driven fear of technology, but out of a hatred for the British. For some reason, a vocal group of teens of Irish heritage believed that red was a British color. (Why is red British? That’s unclear. Maybe it was because the British soldiers were “redcoats” in the American Revolution, or perhaps it’s due to St. George’s Cross, the part of the British flag which comes from England. But that’s idle speculation on my part. And if you don’t get the part about the flag, watch this 42 second video.) These teens didn’t like the idea that British “red” was positioned above Irish “green,” and started throwing rocks at the traffic light, ultimately breaking it. The city replaced the traffic light but out came the stones again, and the second light met the same fate as the first. This process repeated an untold number of times, with the red lights falling prey to stones each time. So the city, ultimately, gave in. Bonus Fact: Originally, green wasn’t the symbolic color of Ireland. Blue was. From the Archives: Red Light, Green Light: A traffic light designed by a true xenophobe. Related: A traffic light. It’s not inverted.